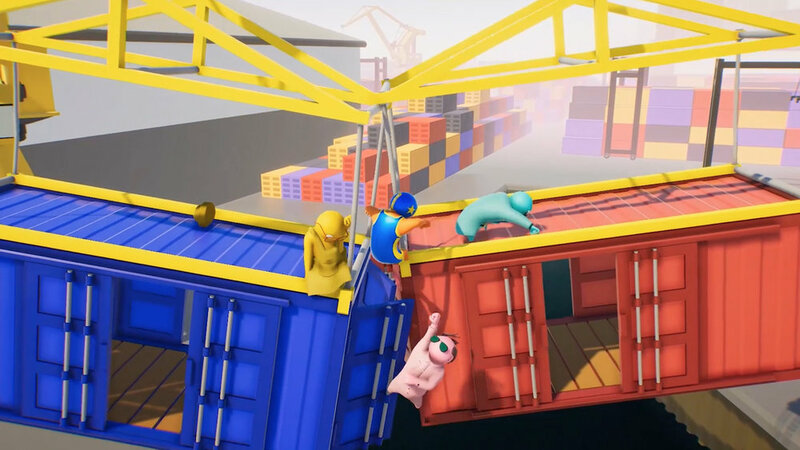 Gang Beasts is a silly multiplayer party game with surly gelatinous characters, brutal mêlée fight sequences, and absurdly hazardous environments. Set in the fictional meatropolis of Beef City. 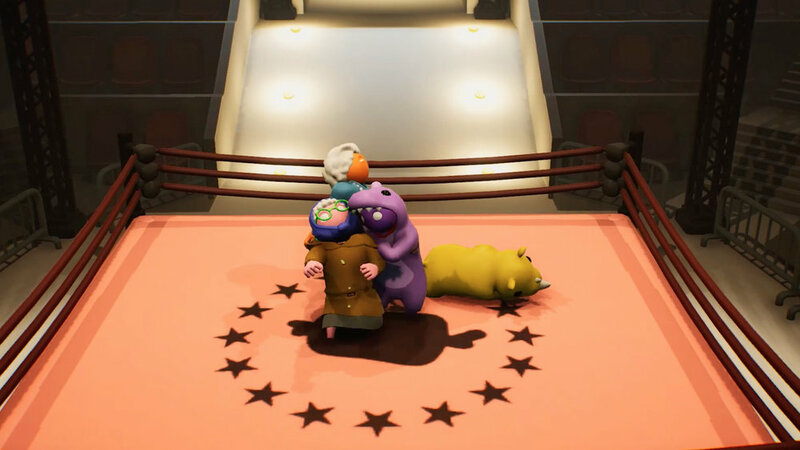 Gang Beasts is available for PlayStation 4 , Xbox One, Windows, Macintosh and Linux operating systems from the PlayStation™ Store, the Microsoft Store and the Steam, Humble and Oculus Stores, for more information on supported platforms please see the FAQ page. Please email support@boneloaf.co if you have questions or issues with the game. 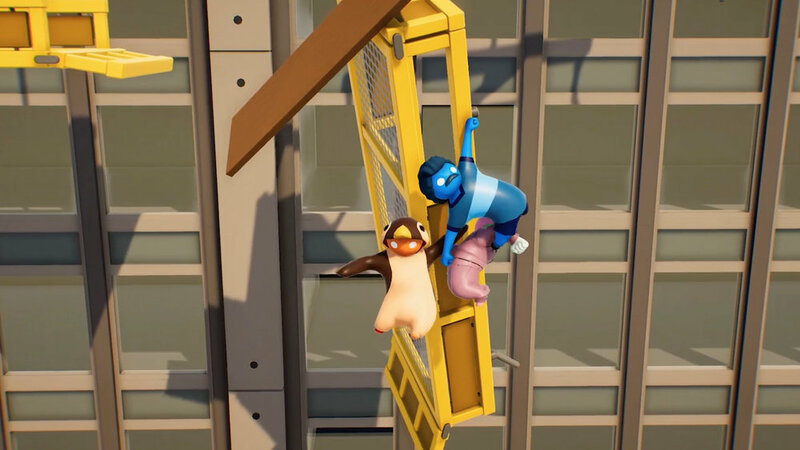 If you can, please send explicit information on the hardware and software specifications (specifically the graphics card or graphic cards in use, the operating system and version number, and the build number for the Gang Beasts build that is provoking the issue when you play the game). 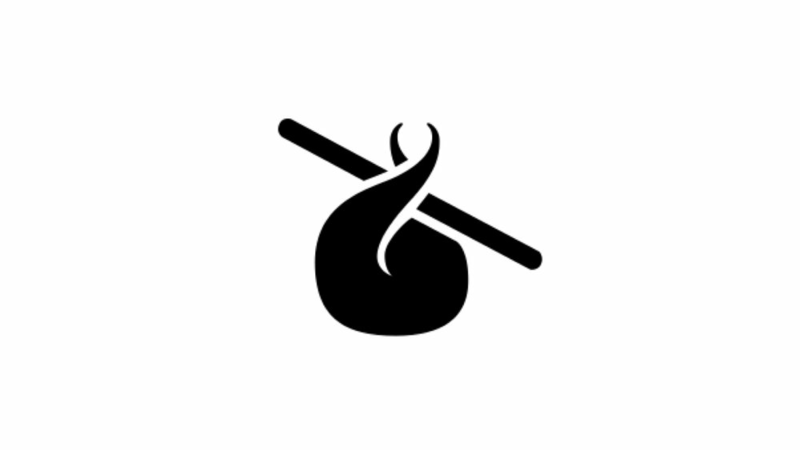 Please read the FAQ page before emailing questions to support to see if there is information answering your question.